This set of 10 Easter favorites is an admirable addition to the current literature celebrating Christ's resurrection. The high-quality CD recording can be used in performance if you like; and there is also a Piano Accompaniment book available. The pieces have been carefully chosen and arranged to be perfect for your Easter celebration; from the sunrise service throughout the joyous day. You'll use this year after year! 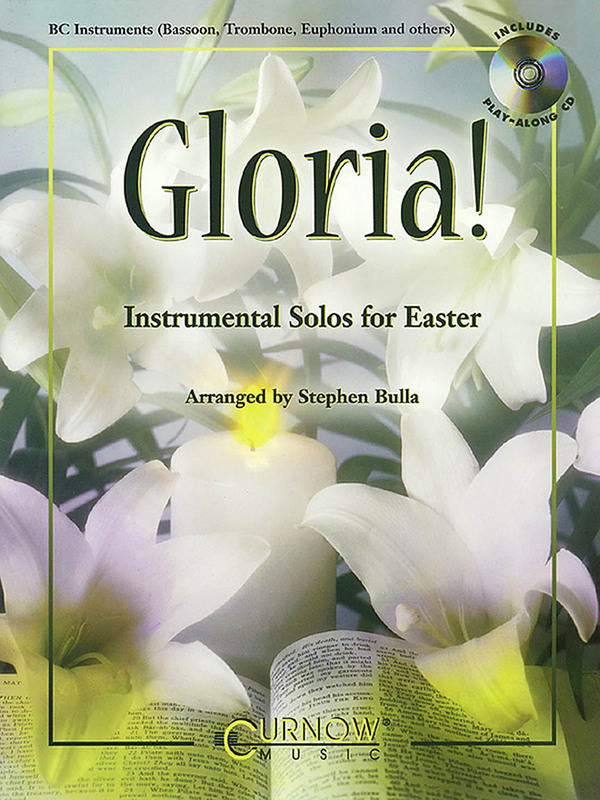 Includes: At the Cross • Christ Arose • Christ the Lord Is Risen Today • Come Thou Almighty King • Come; Ye Faithful • Crown Him with Many Crowns • Golden Harps Are Sounding • Passion Chorale • Thine Is the Glory • Were You There?